All designs showcased in this gallery have been hand-painted by Jon Goodman, and are one of a kind. 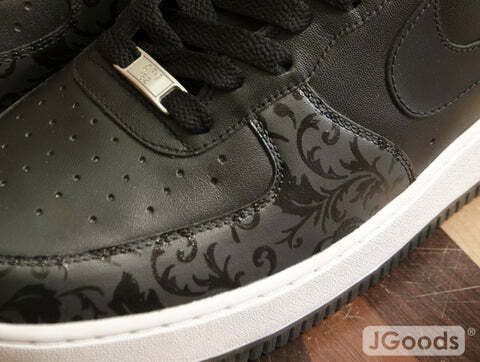 Jon started customizing when he was 15 years old and painted shoes from 2002-2011. Some of his clients included: Jay-Z, Pharrell Williams, Larry Fitzgerald, Torii Hunter, Joe Mauer, Prince Fielder, Paul Wall, Memphis Bleek and Cam'Ron. All shoes below are 100% authentic. Jon doesn't paint shoes anymore, but he invites you to try the below designs with the Custom Sneaker Kit.